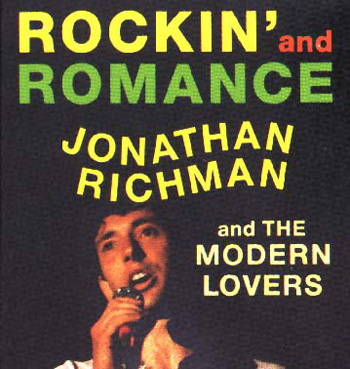 On this day in 1985 the Minneapolis based record label Twin/Tone, released the Jonathan Richman and The Modern Lovers album, Rockin’ & Romance on LP & cassette. Despite, in my opinion, being one of Jonathan Richman’s best records, Twin/Tone never re-issued the album to CD. Today we have the song Vincent Van Gogh from Rockin’ & Romance. Thanks Michael. I’m familiar with the custom burned CDs. I actually bought one. I was sent a single CDR with no packaging. It was cool because I got the songs – but I was sort of hoping they would re-issue the album with the artwork and everything.